As we approach Memorial Day this coming weekend, it's a good time to brush-up on our flag protocol. With thoughts of a fun-in-the-sun three-day weekend ahead, we sometimes forget the roots of Memorial Day. Many have defended our country's values, especially our service members. Memorial weekend is a traditional time to showcase the ultimate U.S. symbol -- our stars and stripes. 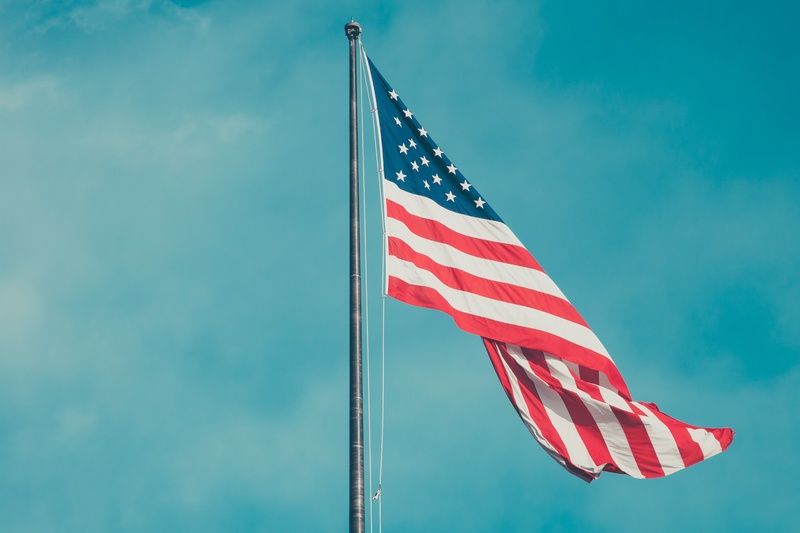 What do we need to know to display our U.S. flag? Raise the flag briskly and lower it ceremoniously. Do not fly the flag in bad weather, unless you are 100 percent certain it is an all-weather flag. Fly the flag only from sunrise to sunset. It can only be flown at night if it is properly illuminated. The flag may not be used to carry, store, or deliver any items. Our readers who are sailors (Ahoy there!) already that know the term "half-mast" refers to nautical flagpoles, or masts. "Half-staff" refers to any other flagpole, whether residential or commercial. 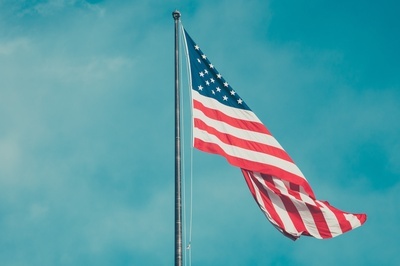 Are there any special requirements for flying the U.S. American flag on Memorial Day? Yes, in addition to the Flag Code protocol there are special requirements for flying the U.S American flag on Memorial Day. On this day, flags are flown at half-staff from dawn until noon. At noon, the flag is raised briskly to full-staff until sunset, when it is lowered completely. What if my flag cannot be raised or lowered to half-staff because it is mounted to the side of my residence? If your personal flag cannot be raised and lowered effectively because it is mounted to your home, you have another option. Flag protocol dictates that a black ribbon be tied on top of the flagpole, just under the top ornament, as a substitute. This Memorial Day, remember to respect our history, raise your flag, honor all who have served and use our tips to enjoy your three-day weekend. Sharon Schweitzer, J.D., is a cross-cultural consultant, an international protocol expert and the founder of Protocol & Etiquette Worldwide. She is accredited in intercultural management, is the resident etiquette expert for CBS KEYE We Are Austin, is a popular on-air contributor, and is regularly quoted by BBC Capital, Investor's Business Daily, Fortune, Inc., The New York Times, The Vancouver Sun, and numerous other media. She is the best-selling, international award-winning author of Access to Asia: Your Multicultural Business Guide, named to Kirkus Review's Best Books of 2015.